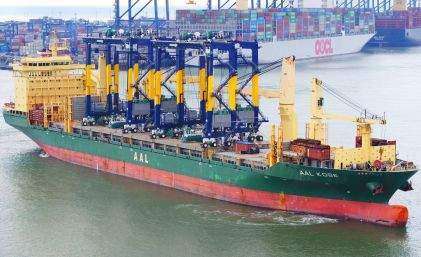 ABP has applied to the Marine Management Organisation (MMO) to expand its Grimsby River Terminal (GRT) in order to be able to handle the larger car carriers. The application is the first step in the consenting process to extend the existing berthing infrastructure, as well as deepen the berthing pocket through dredging. ABP stated that these improvements would enable the terminal, which can already handle two 175m long vessels simultaneously, to further support the automotive sector. 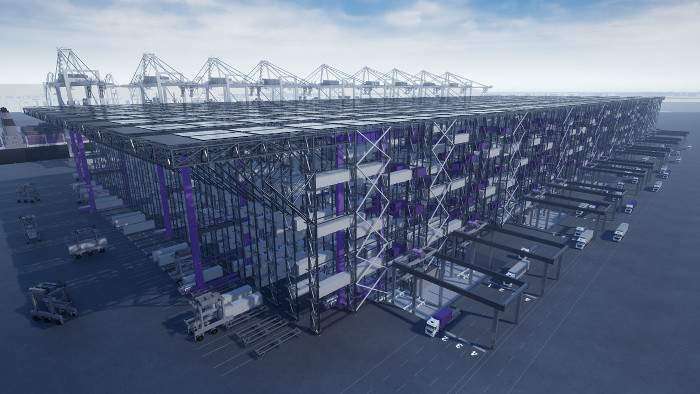 If approved, the port operator stated it will commit a multi-million pound investment to the site which will see vessels able to contain almost 9,000 vehicles berth at the site. A response from the MMO is expected imminently. 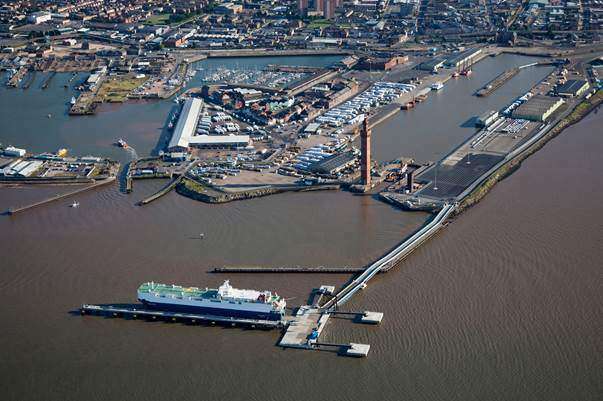 The Port of Grimsby saw a £67 million injection for the first stage of an expansion project commenced in July 2018 and included a project named the Greater Grimsby Heritage Action Zone. Through this project, ABP has started to regenerate areas within the Kasbah by actively marketing disused buildings to local businesses. The first of which, a former fish merchant building, was taken on by charity Creative Start who plan to open up a creative workshop, established to support Armed Forces veterans and people in recovery from addition, later on this year. ABP operates four ports on the Humber (Grimsby, Goole, Immingham and Hull) and claims to handles around 17% of all of the UK’s seaborne trade. It stated that every year, the ports handle £75 billion worth of trade.